A natural way of guiding couples along their birth journey through self- hypnosis. A means of celebrating life, releasing fear and planting positive birth seeds along the way. 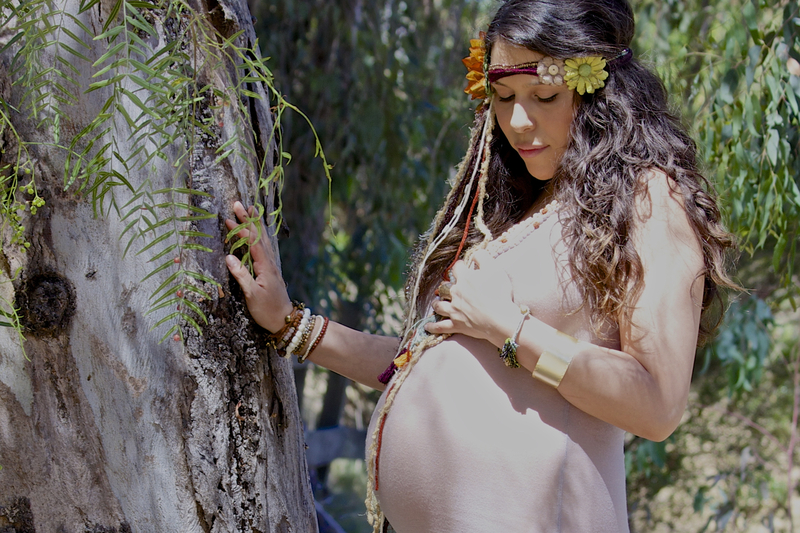 HypnoBirthing supports the philosophy of Sacred Seed by returning birth to the beautiful, peaceful experience that nature intended. Mongan Method HypnoBirthing was designed for a safer easier and more comfortable birth in the way that mirrors nature. The Mongan Method is as much a philosophy as it is a technique, reminding women that birth is natural and normal. When a mother is physically, mentally and spiritually prepared for birthing, she is EMPOWERED and able to relax and be guided by her body and her baby.